Not that there was anything wrong with it… but Husker quarterback Taylor Martinez’s father and the University of Nebraska announced today they have decided to end their licensing agreement. Martinez’s father owns a California-based apparel company called Corn Fed, which made a deal with the university in which Nebraska gets a 10 percent on all Corn Fed products it sells. 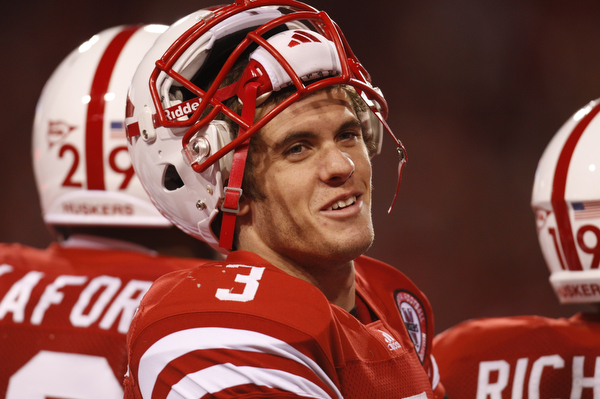 The agreement was made a year before Taylor Martinez committed to UNL. The Los Angeles Times broke the story about the agreement in December.